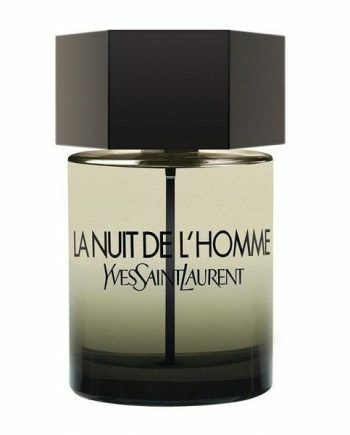 Yves Saint Laurent La Nuit de L’Homme Eau De Toilette is a fresh oriental men’s fragrance full of “contrasts and tensions” – launched in 2009. 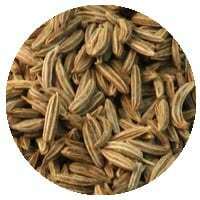 Created from top notes of cardamom; heart notes of bergamot, cedar & lavender with base notes of vetiver and caraway, the contrasts come from the woody notes of cedar and the delicacy of the lavender also with the fresh bergamot and incisive cardamom. 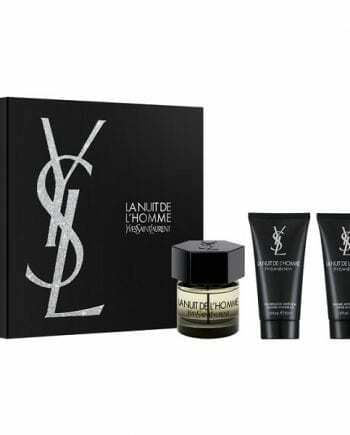 It is a long lasting fragrance for men that is available to buy as a 40ml, 60ml and 100ml Eau de Toilette spray, either online or in-store from Scentstore – an authorised Yves Saint Laurent UK retailer. 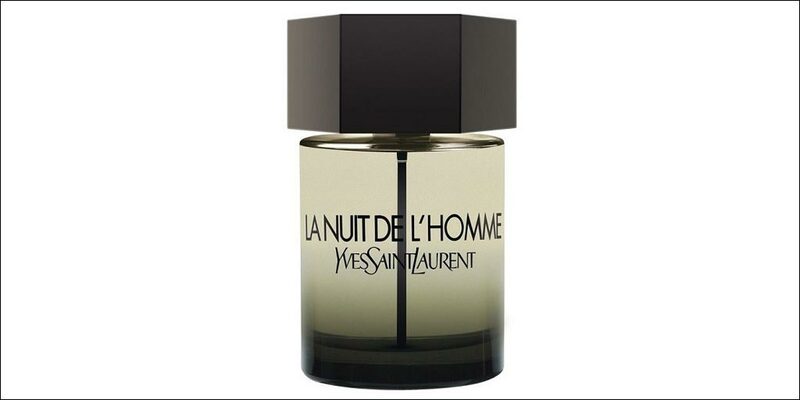 This Eau de Toilette is classed as a spicy woody fragrance for men.